Welcome to the Gardner Ale House, located at 74 Parker Street, Downtown Gardner. Gardner Ale House is a business of Moon Hill Brewing Co. We are a full-service, full-menu restaurant & we are a micro-brewery renowned for our house-brewed beers! These beers, since they are now distributed outside the Ale House, are known as Moon Hill Brewing Co. beers. We are the home of Moon Hill Brewing Co.
Gardner Ale House is the only full-menu brewpub in both North Central Massachusetts and Worcester County. It is a family style pub and restaurant featuring fresh, bistro style food in an upscale setting. The brewery offers 14 or more distinctive, house made brews and continues to develop new recipes. There is always an interesting, new beer on tap at the Gardner Ale House. The restaurant distinguishes itself through the use of fresh, unfrozen and unprocessed products. Menu selections are both ordinary and eclectic, but always of a high quality and very interesting. 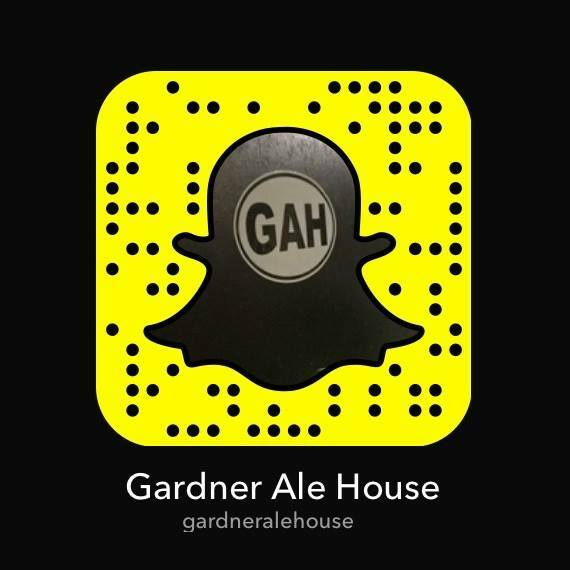 Gardner Ale House is an active member of the community, participating in chamber events, making donations to various local charities and contributing to the local dining and nightlife scene. As the greater Gardner area continues its rapid growth, the Gardner Ale House plans to provide the best food, drink and entertainment in the area, 7 days a week, offering lunch, dinner and our famous Live Jazz Sunday Brunch Buffet!